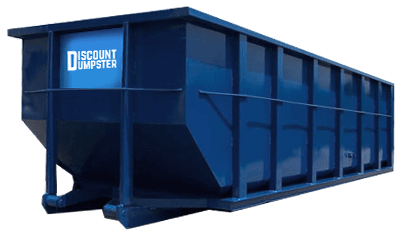 Discount Dumpster is your one stop shop for all of your cheap dumpster rental needs. Serving Park Hill and the surrounding Denver area, we offer a wide array of dumpsters perfect for any size project. Our low flat rates and flexible rental periods are sure to get you your dumpster on time and on budget. Call today to receive your free quote and have Discount Dumpster schedule your delivery when and where you need it most. Our dependable service team is here to make sure you get the job done right. Our smallest dumpster is best for minor clean up projects and general junk removal. 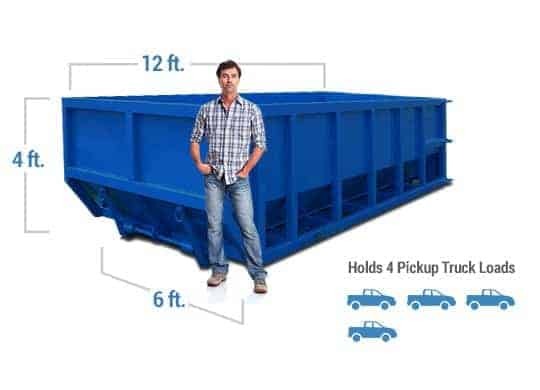 ​Short sides allow for easy access, making your debris disposal needs a breeze. Great for small clean outs. The 12-yard container is a residential dumpster used for spring cleaning and more. Perfect for projects around the home. Use this container for smaller roofing projects, moderate home remodels, or smaller landscaping jobs. Good for projects with large bulky material. 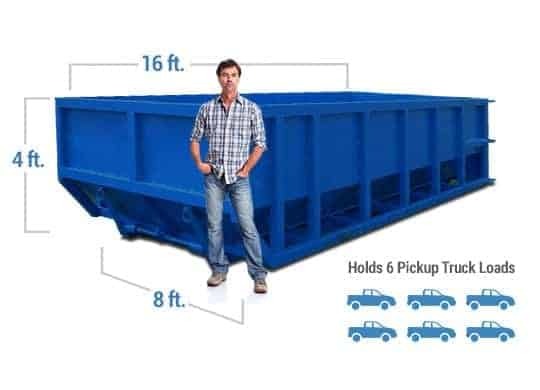 This container is great for commercial construction sites due to the height of dumpster walls and deep trench design. Need a cheap dumpster? Call Discount Dumpster and let us be your partner for all your debris disposal needs. No matter the sized job or time frame, our variety of dumpsters and flexible rental periods make it easy. Stop making those extra trips to the dump, let us deliver your cheap dumpster when and where you need it. We strive to offer the highest quality customer service and will work to ensure your job is done right. Our staff of highly trained representatives will walk you through the process step by step. From delivery to pick up and disposal, our team is here for you. We value our customers and will work to make sure your experience goes smoothly. Weather it’s a small landscaping job at home, or a large commercial construction project, call Discount Dumpster and receive your instant quote today. Certain locations around Denver require a permit and if you are parking a dumpster on the street in Park Hill you will need one. We will take care of pulling the permit for you.